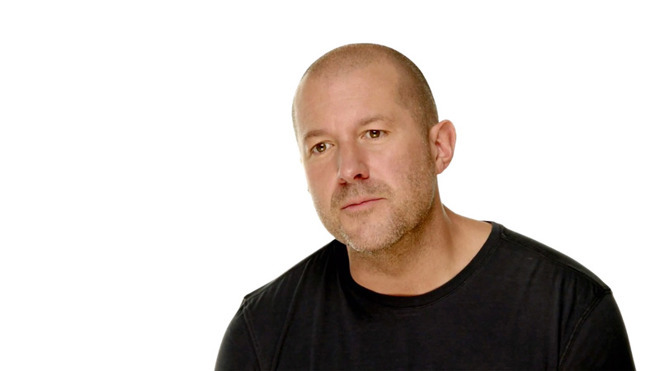 In an interview published on Thursday, Apple chief design officer Jony Ive argued for the company's sometimes controversial decisions to abandon common technologies —in the case of the iPhone X, foregoing a home button in favor of touchscreen gestures. "I actually think the path of holding onto features that have been effective, the path of holding onto those whatever the cost, is a path that leads to failure," Ive explained to Time. "And in the short term, it's the path the feels less risky and it's the path that feels more secure. "It's not necessarily the most comfortable place to be in when you believe there's a better way," he added. "[Because] that means moving on from something that has felt successful." The original iMac was one of the first computers to skip floppy drives in favor of USB and CD-ROM. In 2016, Apple was widely criticized for dropping a 3.5mm headphone jack from the iPhone 7. Such jacks are still in wide use on headphones and many other electronics, and indeed even the iPhone 8 and X still come with Lightning-to-3.5mm adapters. Rival smartphone makers will sometimes tout a headphone jack as a competitive advantage. Ive also defended the iPhone X's $999-plus pricetag, which is out of reach for many people. "As you would expect, there's a financial consequence to integrating the sheer amount of processing power into such a small device," he said. At last month's TechFest in New York City, Ive said that Apple had been working on the X's design —including its edge-to-edge display —for 5 years before its Sept. 2017 reveal. The company worked with oversized prototypes until it felt technology had caught up. "And then at the same time, if you're going to do something new, that means that the reason it hasn't been done before is —there are 55 reasons why it hasn't been done before," Ive commented during his talk. "And so you have to be so focused so resolute."